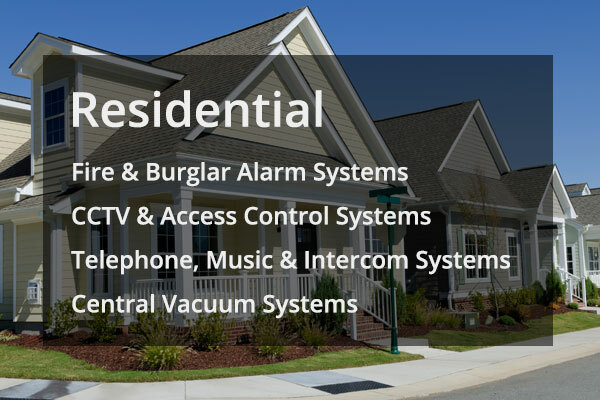 Protect your home or building with our advanced alarm systems and 24/7 monitoring surveillance. Keep your family or business safe with our professional alarm monitoring 24-hours a day. Promote increased security with our CCTV and Access Control systems. We install top quality phone, music and/or intercom systems for your home or business needs. 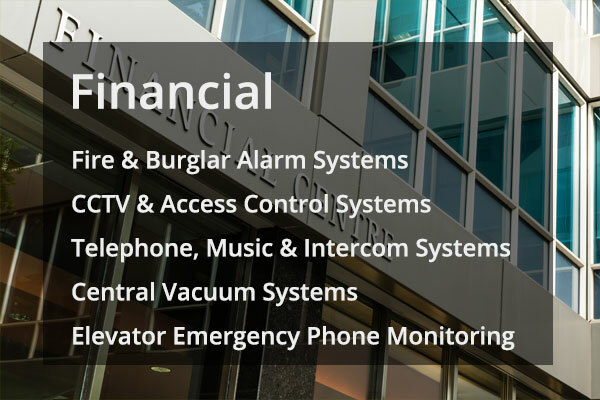 D&I Electronics, Inc. has been in the Will County area for over 40 years providing security needs for thousands of businesses and residences. We are the only company providing central station services right here in the local area, not in Texas, California, or some other distant location. 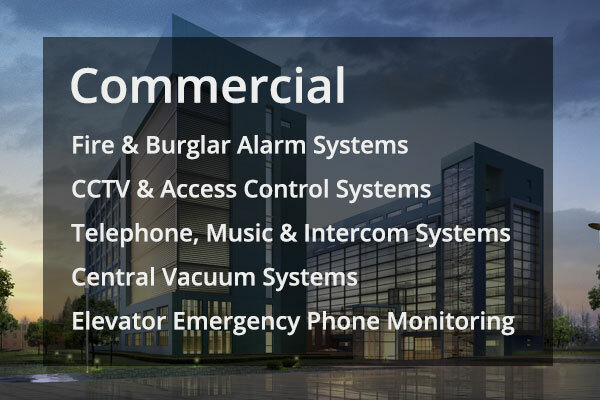 The main product our company sells and installs are security systems and fire alarms; however, we also install central vacuum systems, intercom systems, and business telephone systems. We look forward to serving you! 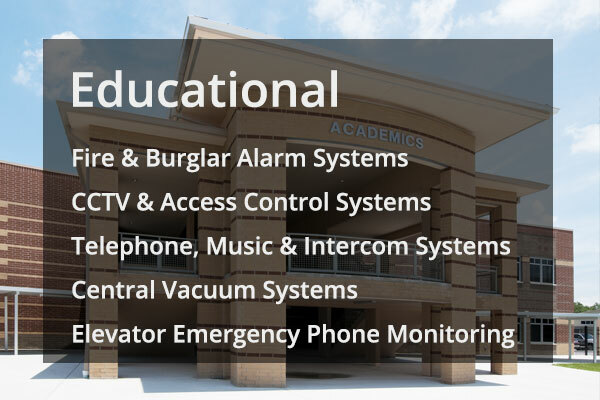 Learn More About D&I Electronics, Inc.
D&I Electronics, Inc. can Service & Repair any alarm system, including existing alarms that were not installed by our technicians. Unhappy with your current alarm monitoring company? D&I can monitor any existing alarm system starting at $21.99/month. D&I is proudly associated with the National Fire Protection Agengy (NFPA), the Joliet Chamber of Commerce, the Electronic Security Association (ESA), and UL, LLC. Need help programming your new DSC Power Series alarm? Not to worry! Click here to view our Power Series Quick Reference Guide. Copyright © 2014 - All Rights Reserved. Website by iGenMedia | A subsidiary of Andromeda Technology Solutions.